If you have been around kids long enough, you will have noticed that somehow, in some way, stickers tend to become a part of their daily routine. 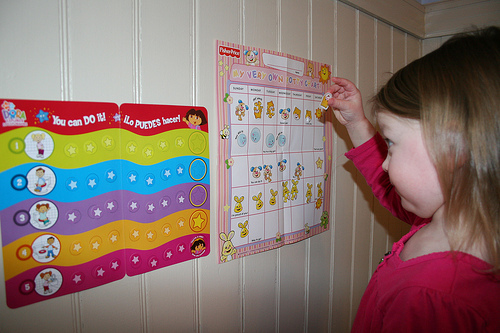 Stickers can be used to monitor progress, as a form of reward, some kids like to mark documents with stickers to remind them to return to something later, and others just find the novelties to be a cute and fun form of decoration for arts and crafts projects. If you are a teacher, you know exactly what I mean (its chaos if your stock of stickers suddenly depletes). Further than those many uses for stickers; children have also come to love to collect them. Kids thoroughly enjoy gathering up stickers and placing them in books or albums. There are an umpteen number of sticker shapes, styles, textures, sizes and characters. In reality, unless the child is focused on a specific category of stickers, this can be a hobby that never has to end!! 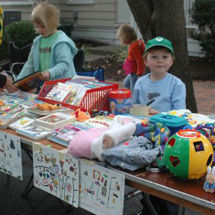 Kids even get keen on trading and swapping stickers with their friends! In fact, sticker collections have become so popular that one can purchase quick-start sticker collections at toy stores and arts & crafts stores across the country. People traveled far and wide to collect the Originals as well as any other beanies that they could get their hands on. 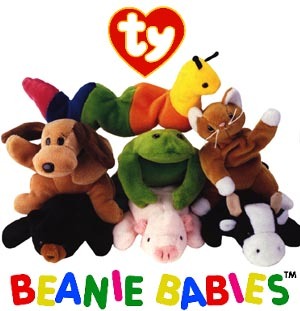 They became so popular that Ty, along with McDonalds, released “Teenie Beanies” for distribution in Happy Meals. Even THOSE became collectables. Special additions were released in honor of events such as a tribute to Princess Diana, or in honor of the Olympic Games. These collections were worth a lot of cash as well. Some rare additions can cell for hundreds of dollars each. 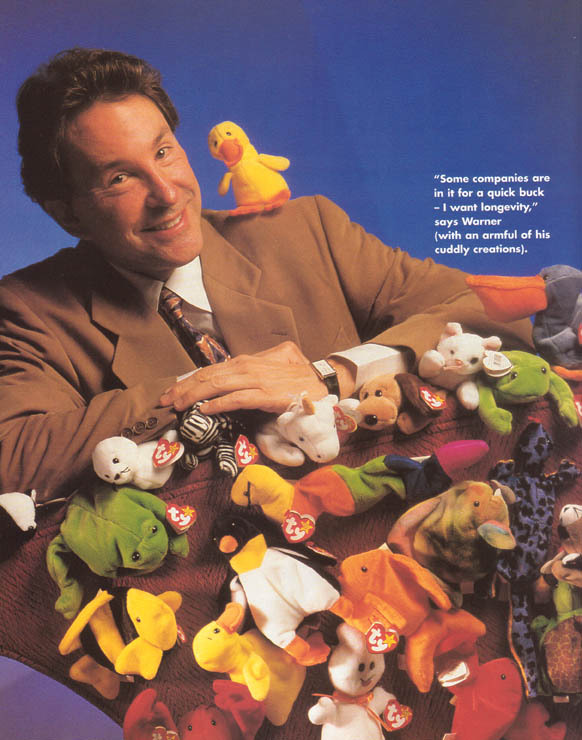 Over a hundred different beanie babies have been produced over the years and, though they are no longer “hot” items, many people today are still looking to complete their collections. 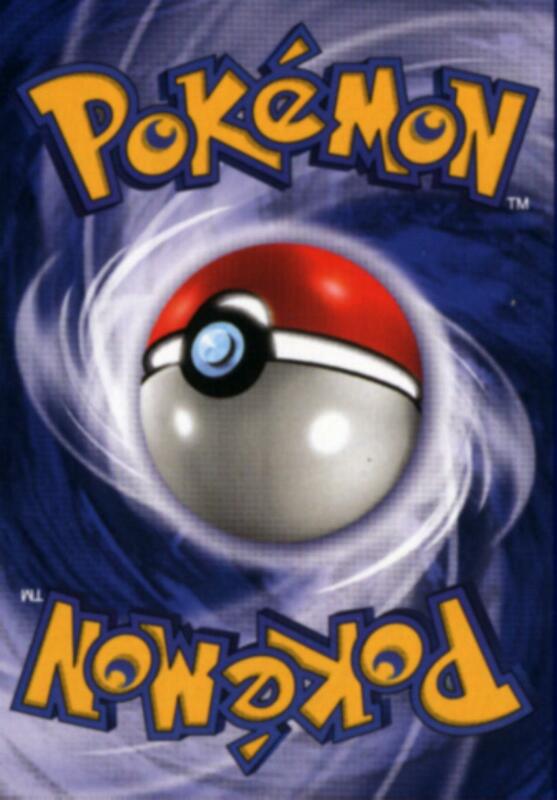 When beanie babies were becoming popular with young girls (and of course some boys), the Pokémon Trading Card Game was introduced and was aimed to appeal to young boys. Pokémon TGC is a collectible card game based on the Pokémon video game series and was first introduced in Japan in late 1996, and then in the US in 1998. Types of cards included in sets were: Basic Pokémon, Evolved Pokémon, Baby Pokémon, Energy cards, Trainer cards and Multi-type cards. They can be categorized into 9 different categories: Grass, Fire, Water, Lightning, Psychic, Fighting, Darkness and Metal. Kids still collect mass amounts of these cards, and some even play the game in tournaments. Many cards and sets can also be worth some money. They can sell anywhere from near $1 for a regular card to THOUSANDS of dollars for completed rare sets. It is a rare occurrence to come across a baseball fan that has never purchased a pack of baseball cards. Actually, it is not unusual to come across non-fans purchasing packs for the sake of the gum included! 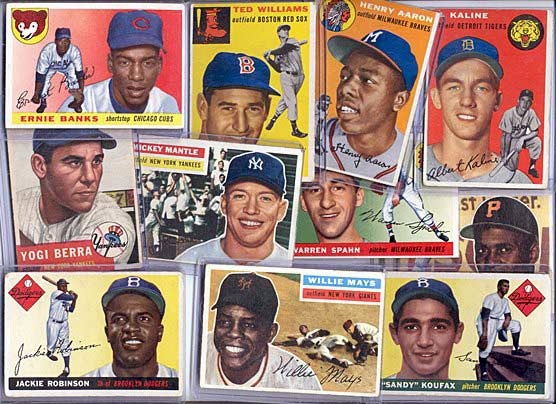 Baseball cards came into play shortly after the introduction of professional baseball itself. At first, these cards were packaged as a “bonus” along with products such as tobacco, candy or gum, to help boost sales. 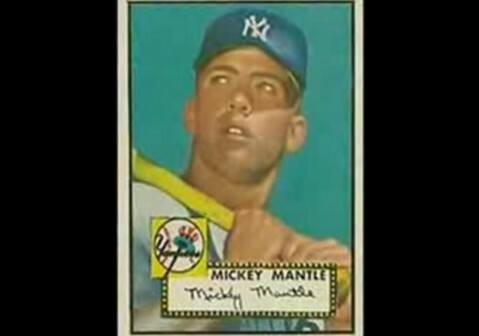 Many collectors today focus their collections on, for example, a specific team, era, players and more. 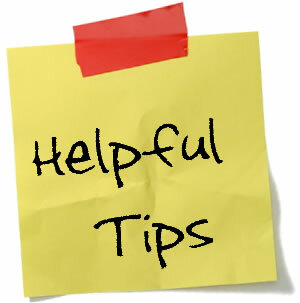 Cards can be purchased at places like hobby shops, general retailers, pawn shops, antique dealers and the internet. Cards, depending on age, rarity, and player, can be sold for a few dollars to hundreds of thousands, maybe even millions if you find the right buyer. 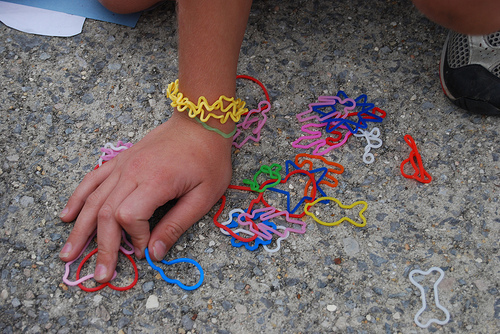 In the recent years, Silly Bandz, the crazy, colorful, animal/fun shaped rubber bands made of silicone, have become all the rage in the elementary age group. They stretch to fit around the wrist and then return to their original shape when taken off. Sets include zoo animals, dinosaurs, western themed, Rockbandz, sports, tropical, Barbie, Justin Bieber, and Marvel silly bandz to name a few. You can wear them, collect them or trade them with friends! Many kids think that it’s cool to collect as many bandz as possible and then see how many they can fit on each arm. Keychains were first developed to help a person find their keys in the morning, or as they dig through their pockets or purse, or as a means to recognize one’s own set of keys. They can be personalized and unique, and used to showcase something the owner is interested in and enjoys. 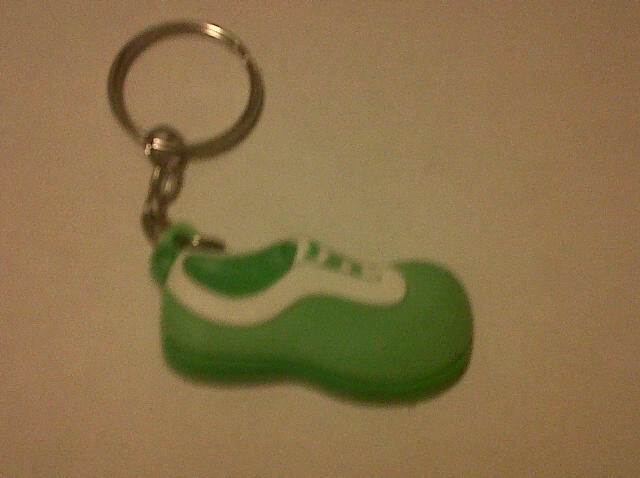 However, a set of keys with dozens of keychains will end up getting in the way and becoming heavy. The solution? Start a keychain collection! Many people choose themes to follow for these collections, such as places they have traveled, quotes, or a specific animal. Some people even use keychains as Christmas tree ornaments! Kids love to collect these because it makes them feel grown up and they can attach and hang them in a variety of fun places. 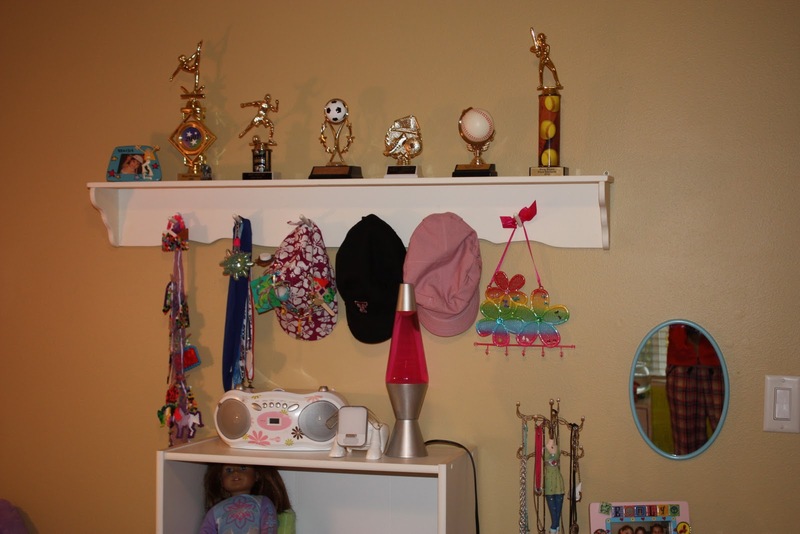 Children can also collect chains from their favorite television shows or favorite movie characters, which make the process extra enjoyable. Like stickers, youngsters also enjoy collecting stamps. 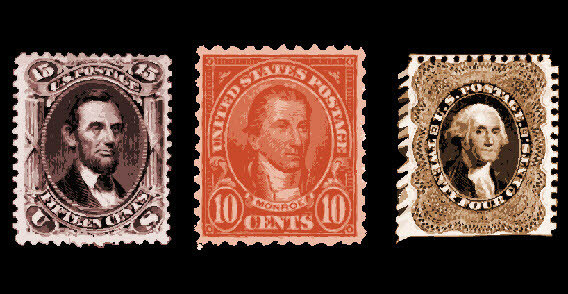 This is often an activity that is done with parents or another adult, because stamps have so much history and educational value attached to them. You can collect stamps of any kind, or select special areas to focus on. Popular areas include: airmail stamps, commemorative stamps, people on stamps, birds on stamps, holiday stamps and more. 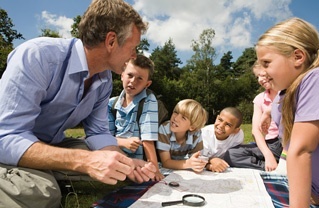 Stamps can also hold a great deal of value and kids will love inspecting them with magnifying glasses and placing them in albums with tweezers. 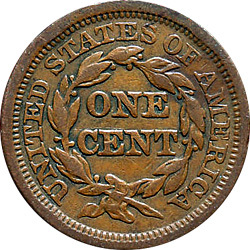 Coin collecting is a hobby enjoyed by children and adults alike. It is a wonderful opportunity for kids to learn. The images on coins can teach them about countries around the world as well as their own country. 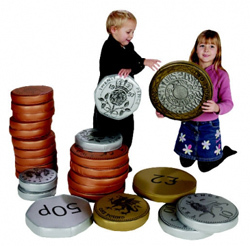 Kids have a ball collecting “money” and feel a bit “richer” with each coin they add to an empty slot in their books. 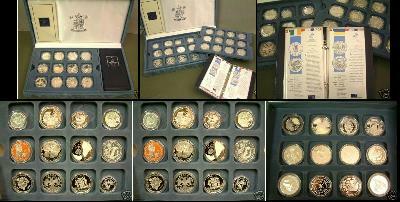 A great, more recent, coin collecting hobby is collecting all 50 state quarters. Kids have been playing with marbles for AGES, so it is obvious that they have been collecting them for that long as well. 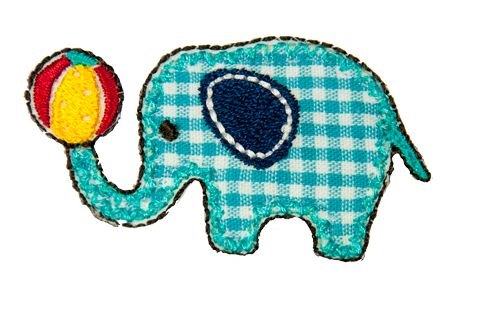 The wide array of colors and designs that they come in makes them all the more appealing to children. 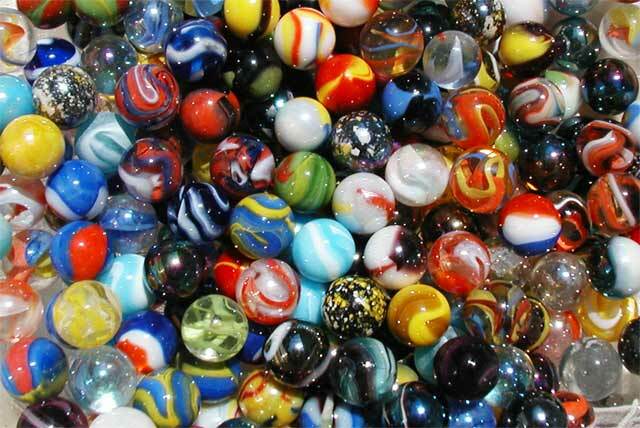 Collections of marbles can come from old games, or just random findings. Displaying them in clear jars makes for a great decoration too. 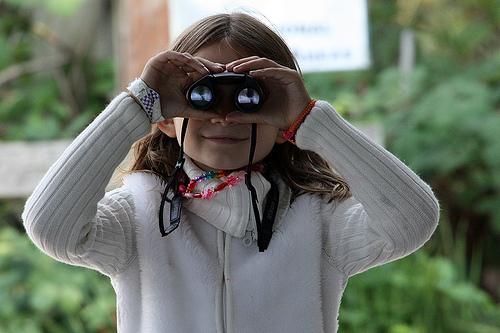 For the science and nature loving child, collecting insects is a great and educational hobby to begin. 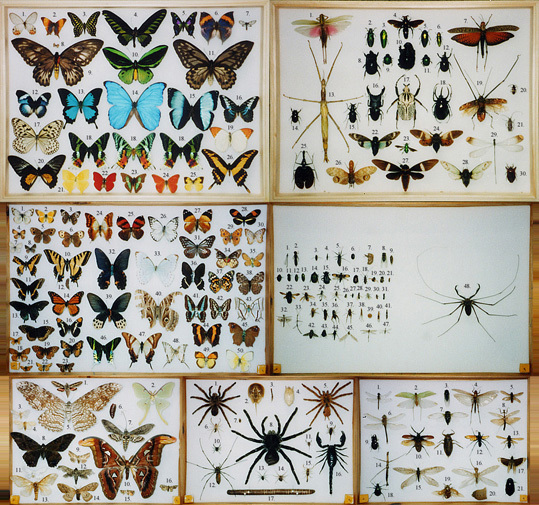 With adult supervision, kids can collect live or dead insects for display. They can be displayed in jars, vials or frames. Helping them to identify the type of critter, the wings, antennae and legs makes the process a learning experience. They also have a blast catching the bugs with nets, jars and other containers. Collecting things is pleasurable, which is why, at Stikii, we have decided to sell our Stik-em accessories in a multitude of designs and shapes, along with packaging them in pairs. Children will be eager to build their collections of Stik-ems and will take pride in sharing them with their friends. Each Stik-em category can call for a different and separate collection! !Keep checking back to see when Stikiis and Stik-ems will be available to purchase. The Collection Phenomenon: Why do we do it? Do you know someone with boxes stacked up in their closet filled with baseball cards? 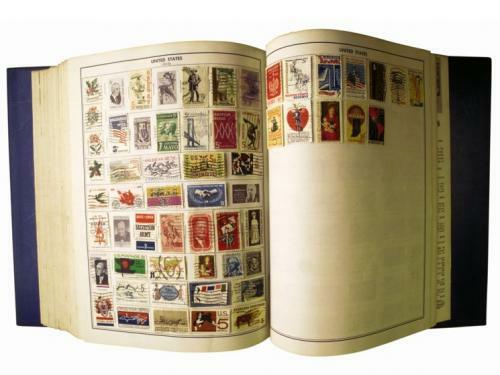 Or perhaps one of your good friends collects postage stamps? Or maybe your sister has an extensive collection of antiques (and most likely within this type of collection, there are multiple smaller collections of different types of antiques)? Odds are most of us have either at one point had our own collection, or know someone who does. And this is not just specific to the United States, collecting is a global phenomenon!! 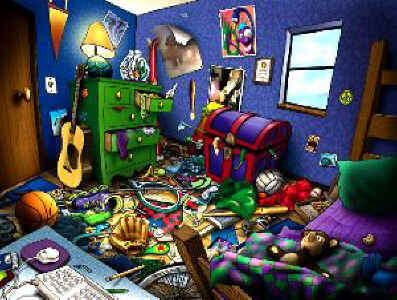 People have been collecting things for AGES, whether it is on purpose or just simply acquiring things on accident is another story. Sometimes it is hard to understand why we collect things that are old, new, expensive, rare, odd, etc. There are multiple reasons why a person may begin a collection, and a lot of the time we are just dying to know the reasoning behind that rare assortment of treasures that they protect and love as if it was their first-born child. 1. It stimulates fond memories. 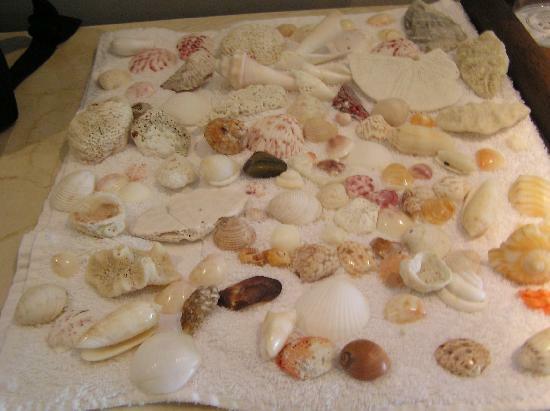 Perhaps a specific coin reminds them of a day they spent with their father in Atlantic City, or a pink seashell of their honeymoon….just the touch can transport them back in time to that very day, that very moment in which they picked it up! Kind of like their own personal time machine. 2. To reminisce of their childhood. As we grow older, we grow out of certain toys and games, but that by no means indicates that we fall out of love for these things. Adults are finding more and more often that they really miss the toys they used to play with as children. This is why a lot of people will collect old toys, old board games, old video games, etc. Having them reminds them of when they were young and even sharing them with their own children brings them great joy. 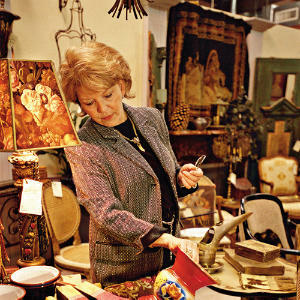 Many find it exciting and enjoyable to search for the next item needed for their specific collection. It is like a modern-day treasure hunt. 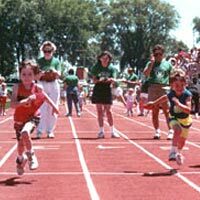 You never know where that item may turn up, or how long it will take you to find it, but when you do, it feels like you just won the lottery or an Olympic gold medal. Yes that’s right, it’s that fun! 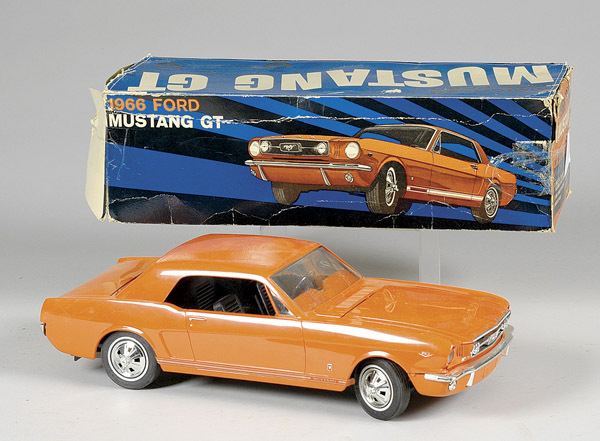 Although most often we find that people collect thing as a hobby, there are others out there that begin their collections for the sole purpose of monetary value. There are several things that one can collect that will rise in value as the years go by, or that are worth a pretty penny as complete set. This type of collection is no walk in the park, if the collector is not extremely careful, they may end up losing more money than they make of the assortment in the end. This makes it important to research and gain expertise in the field and sometimes to get a second opinion as to the condition or genuineness of the object. Rarity.com is a good site to use for this circumstance and to avoid such issues. It is easy today for people to become obsessed or “star struck” with many objects or documents. Some people like a specific celebrity or movie so much that they feel the need to collect items that relate to them/it. Star Wars is a good example. 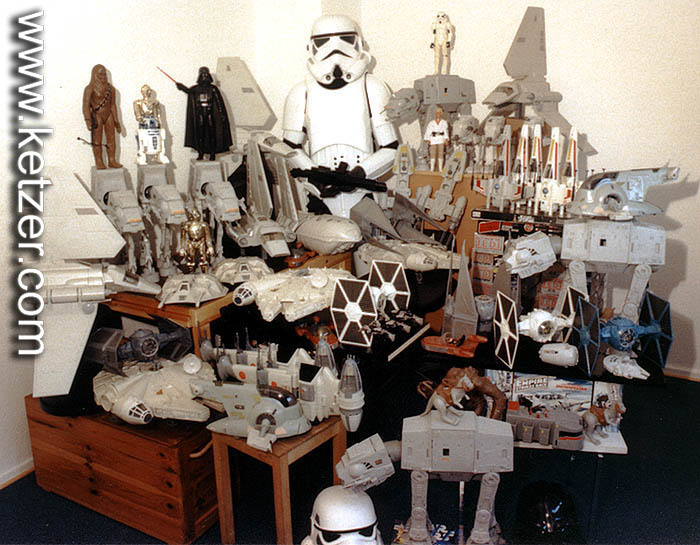 People still love to collect memorabilia from the film such as R2D2 toys, light sabers, posters, etc. The same goes for a celebrity like, say, Audrey Hepburn or Marilyn Monroe. 6. Achievement and/or completion of the set. It is a really fulfilling moment when a person finds the last item needed to complete their collection. They love to know that they are one of the small bunches that actually owns the object in its entirety. This makes the owner proud, and indefinitely gives them “bragging rights”. It is similar feeling to reaching a long-term goal. 7. Something to talk about. Often enough people collect things because it gives them something to talk about with family, friends and strangers alike! Often a parent will teach the child the importance behind the collection, or friends will star looking out for items that their collecting friend may need. It is an interesting conversation piece also because of the uniqueness and dedication behind the process. We hope that, with Sikii and Stik-em’s, that children and parents will collect the accessories not only because it is fun, but because it will stimulate nice memories in the future. Our Stik-ems are so unique and fun that it will make an excellent first collection for children. This can help to teach them responsibility, the importance of research, and give them something to be proud us. Let us know if you would like more details on beginning your first Stik-em collection!